The following paragraphs should provide supporting information. Write in plain English. Don’t bore the reader with waffle, jargon or technical language and support your announcement with facts and figures. Break the release up with sub headings and bullet points to make the information pop off the page. Bring your release to life with quotes. Don’t quote everyone on the plant. Just use one or two key figures to give a picture of the importance of your announcement and only use people who are available if interviews are required. Put background information at the end of the release. Describe your company in as plain a language as you can and include a link to your website and/or links to any data sources. Include two or three clear, usable photographs. Avoid sending huge files that will clog up inboxes and don’t refer people to a website where they could spend ages looking for a suitable image. Don’t send the release as an attachment only. Paste your press release in the body of the email as well because a busy journalist may not bother to open an attachment. Condense your information into one page – 300-400 words. Add a link if there are further specific details you want added. Include a phone number (preferably a mobile number), as well an email address of someone in case of queries. And don’t send a release out just before you or the contact person goes on holiday. Proofread your release for typos and grammar mistakes. Make sure all the necessary info is included. You’d be surprised how many releases fail to include basic details, such as the time and place of an event. 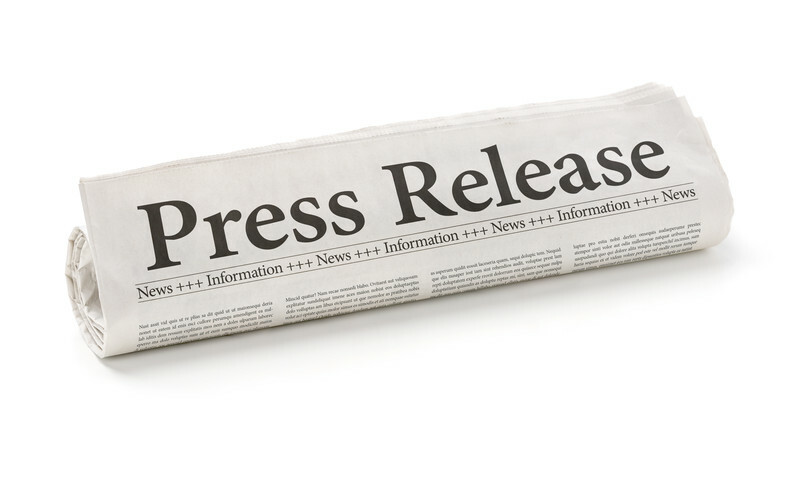 This entry was posted in Advertising, PR, Tips and tagged how to craft a press release, media coverage, pr, press releases on June 16, 2015 by Pinnacle.